When I watched the video above about 50 seconds in when he sounds out “C””A” “T” that is a great motor planning way of helping one with apraxia with blending sounds. 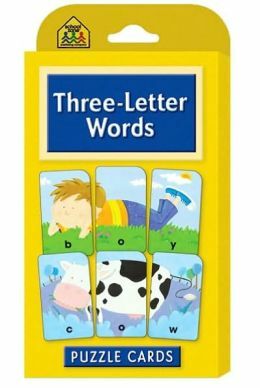 It reminded me of these Three Letter Word Puzzle Cards I used to use with my apraxic son to teach him how to blend sounds. You can find them in stores or online in numerous sites including but not limited to Amazon for 2-4 dollars. I believe I bought them at an Office Supply store. The software is free on iPad and iPhones but apparently they are working on Android. So bottom line is while this software was developed to work on just reading, if you have a child with apraxia I believe you may want to look into this software to help with speech as well as reading. My son with apraxia is in college and won’t be testing this out, but if you do try it for your child with apraxia, please leave a comment below to let me know what you think of it! 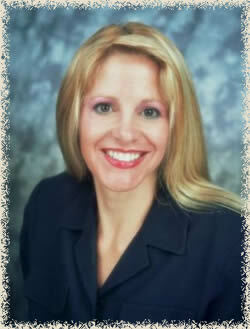 My short bio: Hello, I am Dr. Michael Colvard, a practicing eye surgeon in Los Angeles. I was born in a small farming town in the South. 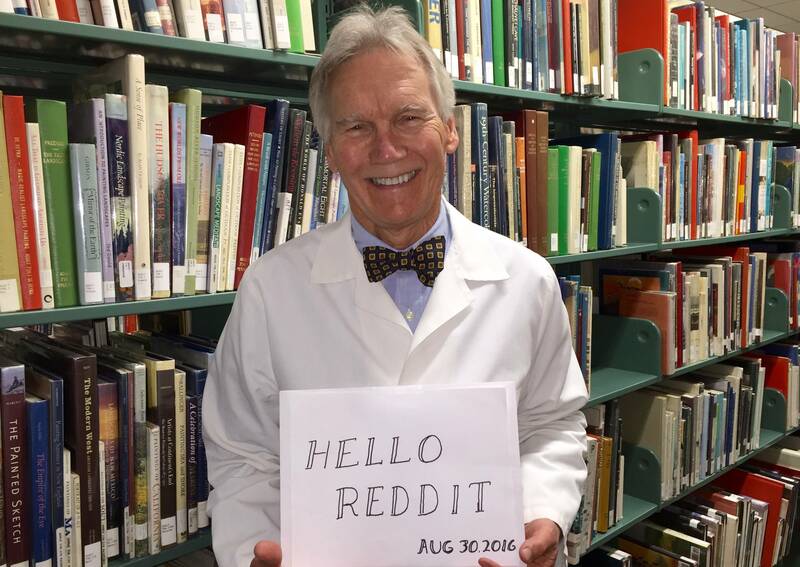 Though my family didn’t have much money, I was lucky enough to acquire strong reading skills which allowed me to do well in school and fulfill my goal of practicing medicine. I believe, as I’m sure we all do, that every child should be able to dream beyond their circumstances and, through education, rise to his or her highest level. A child’s future should not be determined by the zip code they happen to be born into or who their parents are. Unfortunately, this is not the case for many children in America today. The National Assessment of Reading Progress study shows year after year that roughly 66% of 4th grade kids read at a level described as “below proficiency.” This means that these children lack even the most basic reading skills. Further, data shows that kids who fail to read proficiently by the 4th grade almost never catch up. I am not an educator, but I’ve seen time and again that many of the best ideas in medicine come from disciplines outside the industry. I approached the challenge of teaching reading through the lens of the neurobiology of how the brain processes language. To paraphrase (and sanitize) Matt Damon in “The Martian”, my team and I decided to science the heck out of this. Why are we doing such a bad job of teaching reading? Our kids aren’t learning to read primarily because our teaching methods are antiquated and wrong. Ironically, the most common method is also the least effective. It is called “whole word” reading. “Whole word” teaches kids to see an entire word as a single symbol and memorize it. At first, kids are able to memorize many words quickly. Unfortunately, the human brain can only retain about 2000 symbols which children hit around the 3rd grade. This is why many kids seem advanced in early grades but face major challenges as they progress. 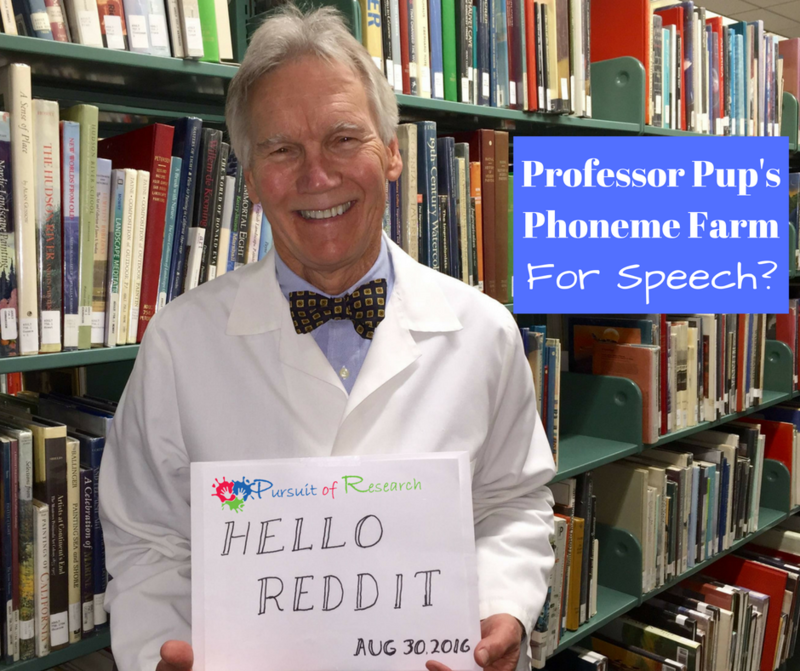 The Phoneme Farm method I teamed up with top early reading specialists, animators, song writers and programmers to build Phoneme Farm. In Phoneme Farm we start with sounds first. We teach kids to recognize the individual sounds of language called phonemes (there are 40 in English). Then we teach them to associate these sounds with letters and words. This approach is far more easily understood and effective for kids. It is in use at 40 schools today and growing fast. You can download it freehere for iPad or here for iPhones to try it for yourself. Why I’m here today I am here to help frustrated parents understand why their kids may be struggling with reading, and what they can do about it. I can answer questions about the biology of reading, the history of language, how written language is simply a code for spoken language, and how this understanding informs the way we must teach children to read.